We're 24 hour emergency plumbers offering you two distinct advantages: a full range of plumbing services so you only need one phone number and the expertise and know-how to carry them out properly. 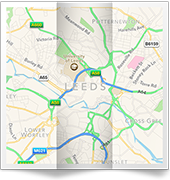 We've built a fine reputation throughout the area, so if you live in Gledhow or Roundhay you've just found your full-service plumbers with the expertise and experience to match. We're very highly thought of in the area, and would be pleased to show you why by discussing your plumbing requirements. Whether you're looking for a reliable plumber to finally fix that annoying dripping tap, unblock that irritating sink that's been draining slowly for months, see to that overdue boiler repair or install your new bathroom, we're the professionals to talk to. 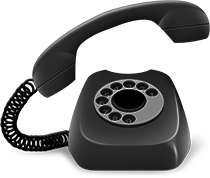 You'll find we're friendly and keen to build a relationship: we hope you'll call us in whenever you need some help now and in the future - and that includes 24 hour emergency plumbing services. You'll also find we're competitively priced - top class plumbers don't have to be expensive, and we think you'll be pleased with the price we can provide our expertise for. We know you're keen to select a plumber you can rely on to provide efficient help as and when required. We trust the information above will reassure you that you've found the right professionals, but the best way to make sure is to talk to us and discuss your requirements. 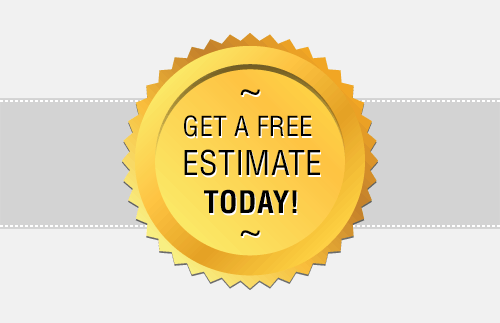 We'll be pleased to help and to provide a free estimate. 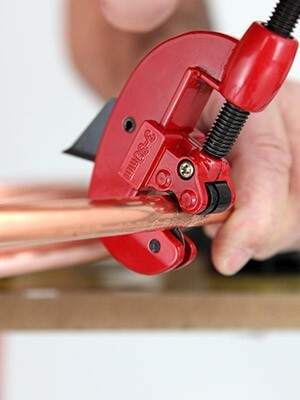 For basic or 24 hour emergency plumbing, call now on 0113 370 8727. Call and speak to us now to get a free quote. 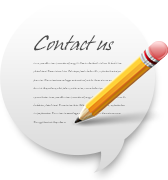 If you have a plumbing requirement, get in touch with us on 0113 370 8727 or send us an email enquiry by clicking below and filling out the form on the next page.